Eastern League Acle United have made a flying start, Whyteleafe went top in the London & South East before losing a player to international duty for Bermuda, while Barnsley Development caused an upset in the North East Cup. PREMIER – Acle United made it back-to-back wins and 13 goals in their 2 games with a 4-0 defeat of AFC Sudbury, against whom Grace Birchall bagged a brace. Colney Heath launched their campaign by hitting Haringey Borough for six, with two goals apiece by Nicola Hollick and Sophie Joseph. 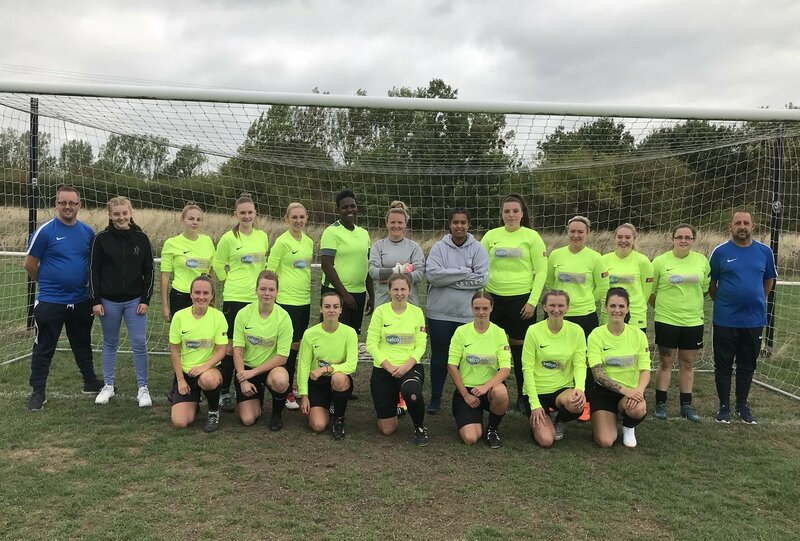 ONE – Stevenage Reserves have won both their games following a 2-0 result against Hoddesdon Town Owls, with Katherine Calvert and Daniella Martucci getting on the scoresheet. Bowers & Pitsea are a goal behind the leaders after a 4-1 win at Bishops Stortford. Kealy Farley, Abbie Simmonds and Ebony Moore were among the goals, Rebekah Coppen on target for the home team. Lawford got off the mark with a 2-1 scoreline against Histon, Jasmine Cox and Daisy Canny getting their goals. Hutton’s match with Ipswich Wanderers was postponed, with the visitors having insufficient players available. PREMIER – Whyteleafe went top with 4 points from their 2 games to date, following a 2-0 victory at Fulham. Giorgia Dunne and Merc Bromfield, while it was the start of a busy week for team-mate K’Shaela Burch-Waldron, who heads off on international duty for Bermuda. LEAGUE CUP 1ST ROUND – Division 1 South side Barnsley Development won 3-1 away to Premier opponents in Farsley Celtic. 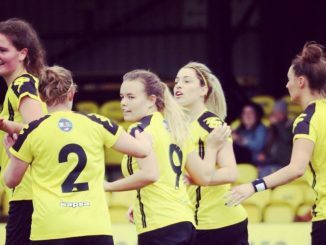 Harrogate Town hit lower division hosts Wakefield 6-1, Washington had a 4-1 midweek win against Consett with Bethany White scoring twice. 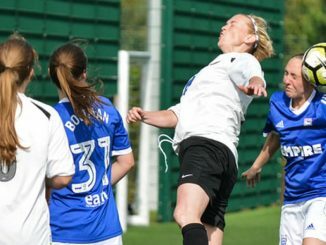 Sheffield Wednesday ran out 9-1 winners over York RI last week, Sophie Eyre getting a hat-trick. 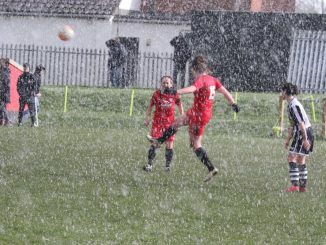 There were three walkovers, for Norton & Stockton Ancients Reserves, Redcar Town and Wallsend BC Ladies against Chester le Street Town St. Cuthberts, Cramlington United and Sunderland West End respectively. Who Will Win 2017/18 UEFA Women’s Player of the Year?